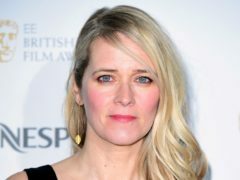 Presenter Edith Bowman has taunted Charlie Sloth after the DJ attacked her in a foul-mouthed outburst at an awards ceremony. 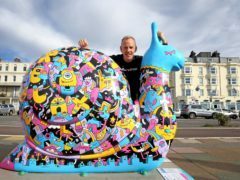 Fatboy Slim has ditched his famous moniker as he walks the length of a marathon at a snail’s pace to raise money for charity. 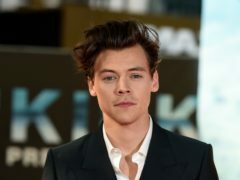 Cheryl has condemned footage of elephant hunters as “sickening and disturbing”. 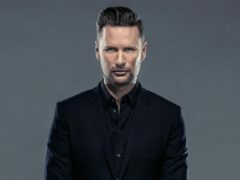 A Hollywood composer behind some of the highest-grossing films of all time says he is excited to play for “knowledgeable” British audiences. 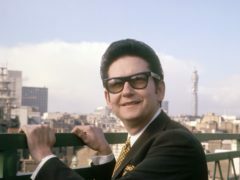 A new compilation album will see archive vocal recordings of Roy Orbison set to classical music performed by the Royal Philharmonic Orchestra, 30 years on from the singer’s death. 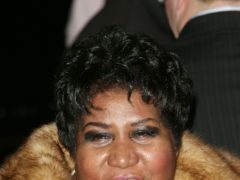 The Detroit Pistons honoured Aretha Franklin before their opening game of the basketball season by playing a recording of her singing the national anthem. 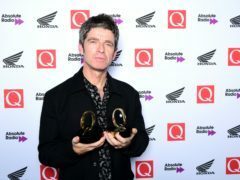 Noel Gallagher was the biggest winner at the Q Awards 2018, taking home two prizes.